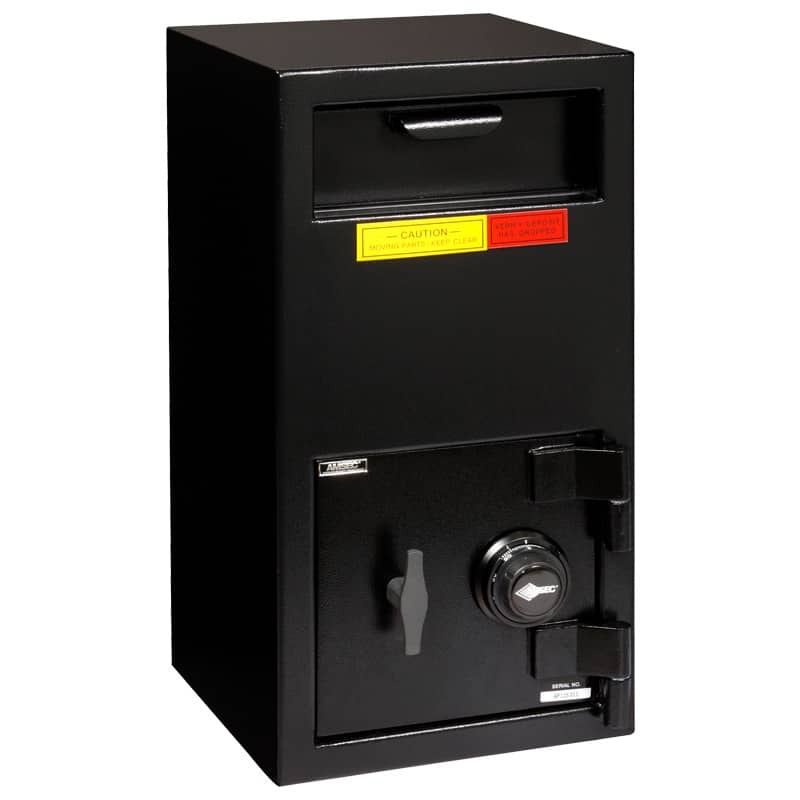 This Front Loading Drop Box is made in the USA. 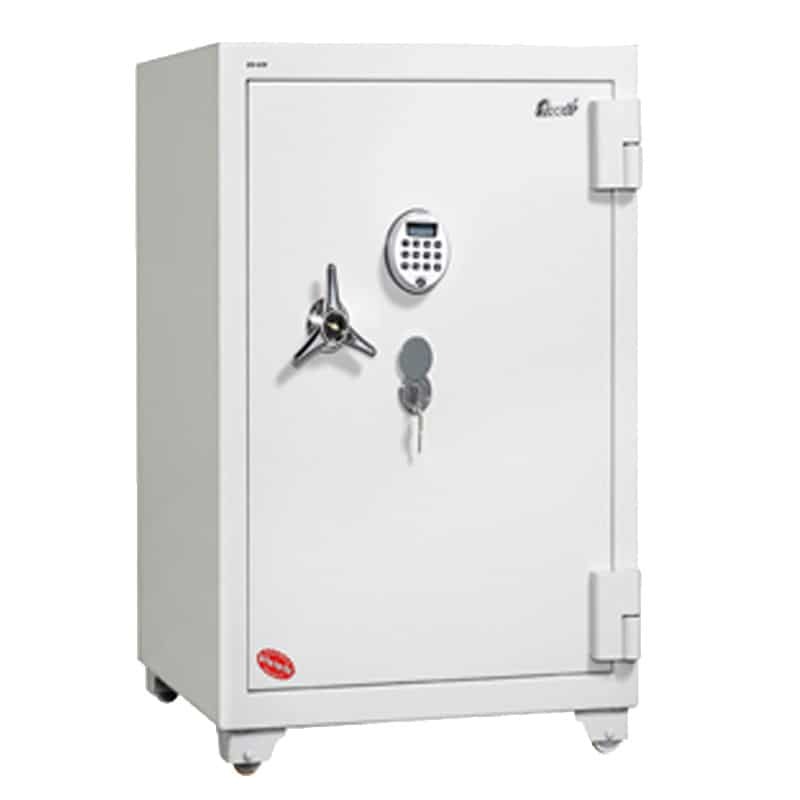 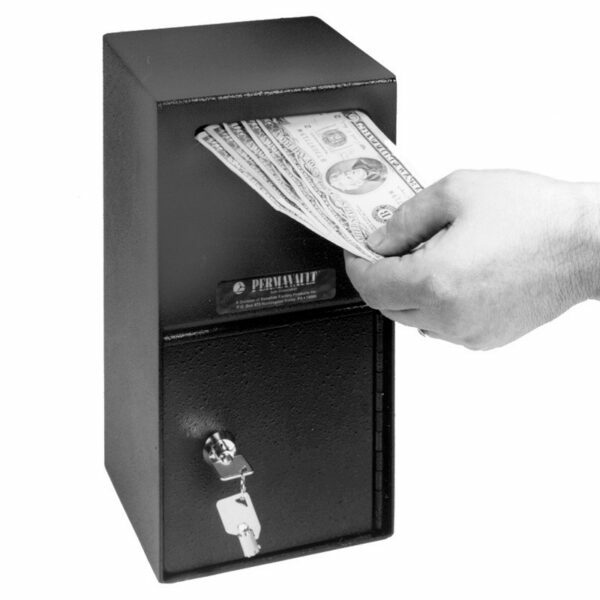 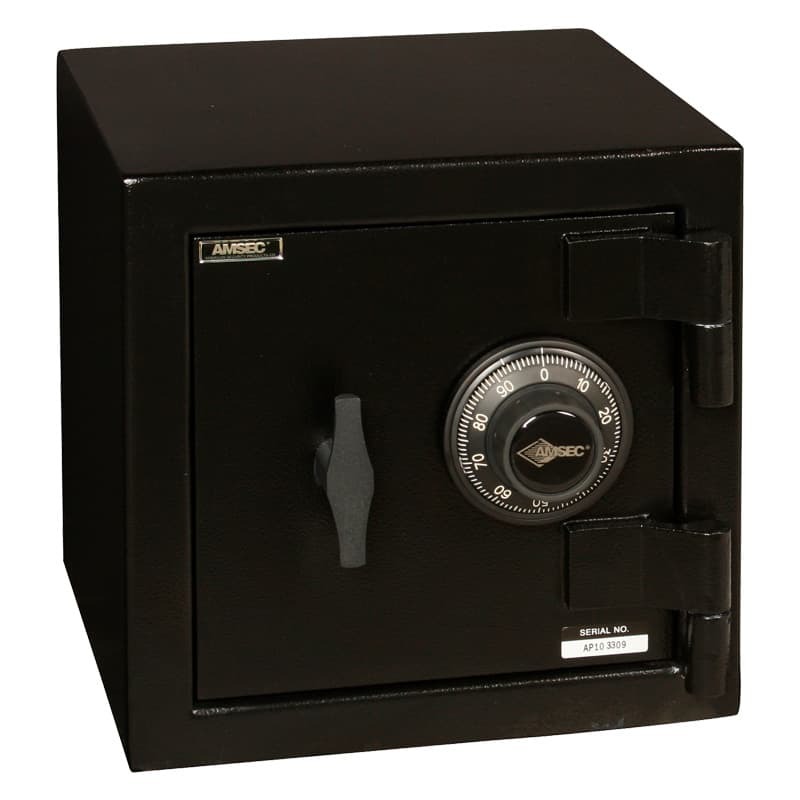 The PRO35 cash drop box is easy to use and easy to secure. 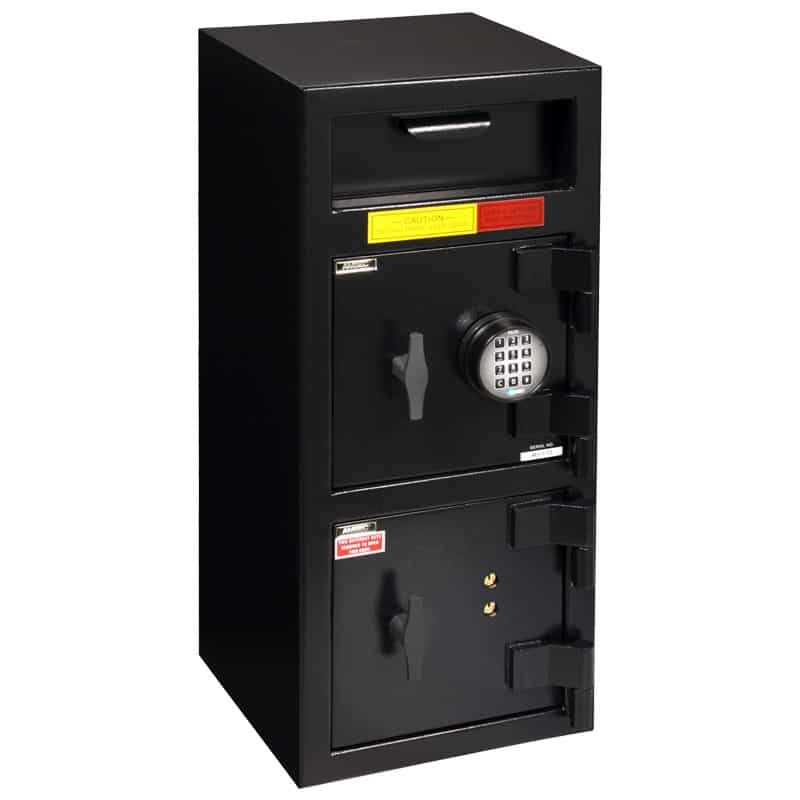 It’s built with a front-loading slot and an be mounted to any surface, which offers a multitude of installation options.